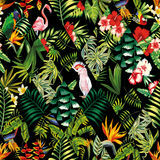 Exotic beach trendy seamless pattern, patchwork illustrated floral tropical banana leaves. 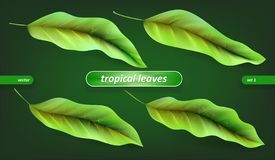 Exotic beach trendy seamless pattern illustrated floral vector tropical leaves. 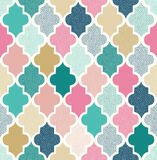 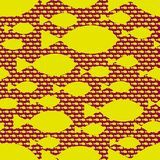 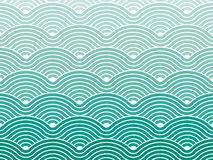 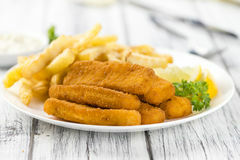 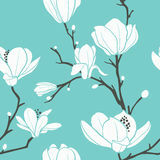 Wallpaper print background. 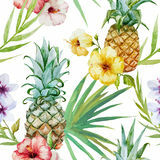 Exotic beach trendy seamless pattern, patchwork illustrated floral tropical banana leaves. 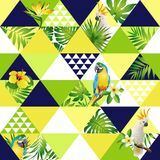 Jungle cockatoo, parrot Wallpape Exotic beach trendy seamless pattern, patchwork illustrated floral vector tropical banana leaves. 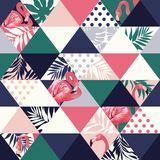 Jungle pink flamingos Exotic tropical leaves beach trendy seamless pattern, illustrated floral vector. 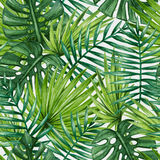 Wallpaper print background. 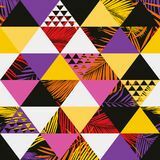 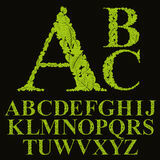 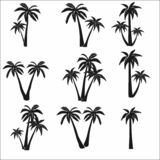 Exotic beach trendy seamless pattern, patchwork illustrated floral vector tropical banana leaves. 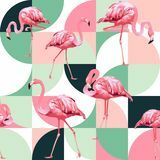 Jungle pink flamingos. 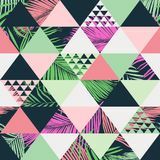 Exotic beach trendy seamless pattern, patchwork illustrated floral vector tropical banana leaves. 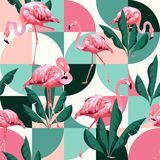 Jungle pink flamingos Exotic beach trendy seamless pattern illustrated floral vector tropical leaves print background. 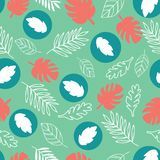 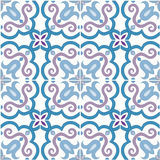 Exotic beach trendy seamless pattern, patchwork illustrated floral vector tropic leaves. 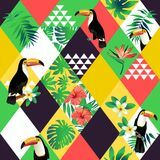 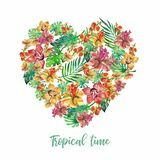 Jungle pink toucan Exotic beach trendy seamless pattern, patchwork illustrated floral vector tropical banana leaves. 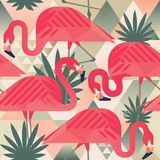 Jungle pink flamingos. 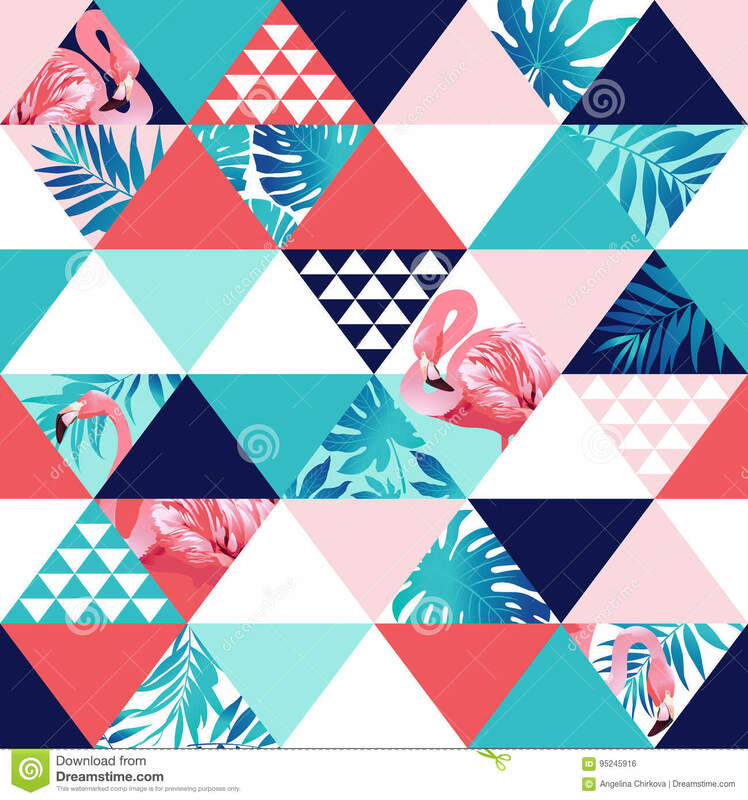 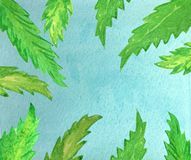 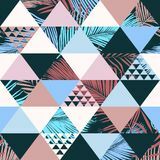 Exotic beach trendy seamless pattern, patchwork illustrated floral tropical banana leaves.Exotic beach trendy seamless pattern, patchwork illustrated floral tropical banana leaves.